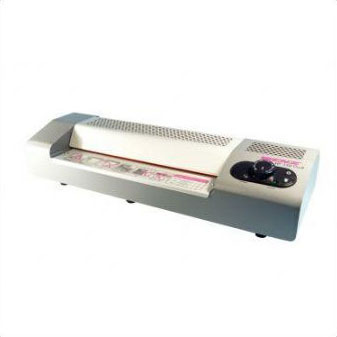 Pouch Laminators are simple to use, don’t require to much space and offer the perfect finishing touch and feel to your documents. Laminate menu’s, notice signs and much more quickly, efficiently and at afforable prices with our range of pouch laminating systems. The Peak High Speed 330 A3 Laminating Machine is a new laminator that offers a high speed lamination process but still at an affordable price. With a laminating speed of 2000mm/min this machine is second to none on the market with how quickly it can opearate and offer a high production and finishing rate. With a digital display and easy to use control panel, this machine offers a professional option but with the simplest of operations, therefore no special training is required. The new clear view panel is designed to make sure every process of the lamination stage is viewable by the operator, ensuring precise finishing and reducing the risk of problems. The Peak A1 Wide Format Pouch Laminator has been slightly altered to incorporate the new hot roll technology and larger feeding area for easier operator use. 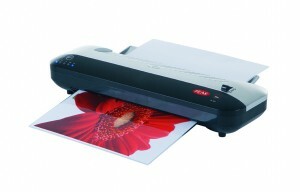 The Peak A1 Pouch laminator will take formats up to A1 in size. It has also been given a new digital control panel making operation even simpler. Improved electronics and heat control allow for perfect lamination throughout long runs. It has a reverse roller funtion for when the sheet isn’t fed correctly. New larger rollers mean a reliable lamination process with even pressure throughout. 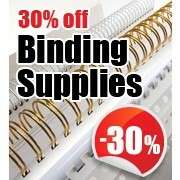 Ideal for copy and print shops, schools and colleges and in-plant departments. 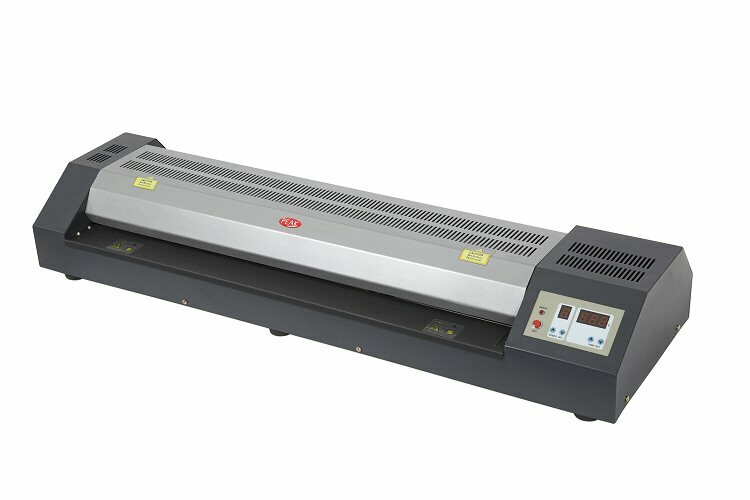 The GBC 3500 wide format laminator can perform hot and cold lamination as well as mounting and transferring. 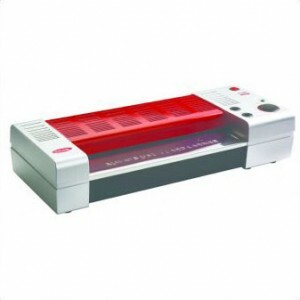 Ideal and affordable laminator for schools, offices and small copy shops. Operation and control of temperature and speed is simple and done using the keypad and LCD screen. Settings can also be pre-programmed for future jobs. Specially designed silicon rollers enusre a perfect lamination finish. 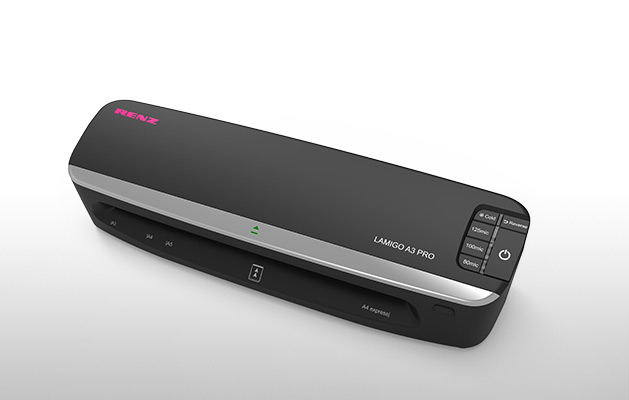 The Renz HT 330 P Laminator gives permanent protection that makes your documents tear resistant, dust repellent, durable and tamper-proof with crisper colours for an attractive, professional look. The heavy-duty machine for professional applications. Four heated rollers ensure the best possible laminated results. Individual temperature and speed setting for all film thicknesses, LEDs indicate warm-up phase, rate of throughput and ready state. Stand-by function. If the machine is not used for 30 minutes after warming up, the temperature is automatically reduced to 50/60°C. Press the on button to heat up the machine again to the most recently set temperature and the machine is once more ready for operation. Adjustable lamination speed for all function settings and optical speed indicator. Return function. Working width 330 mm = 13″ up to A3 size- 4 hot rollers heated from inside. Variable laminating speed up to 1,5 m / min. Warm up time from cold approximately 4 min. Warm up time from standby approximately 2 min. 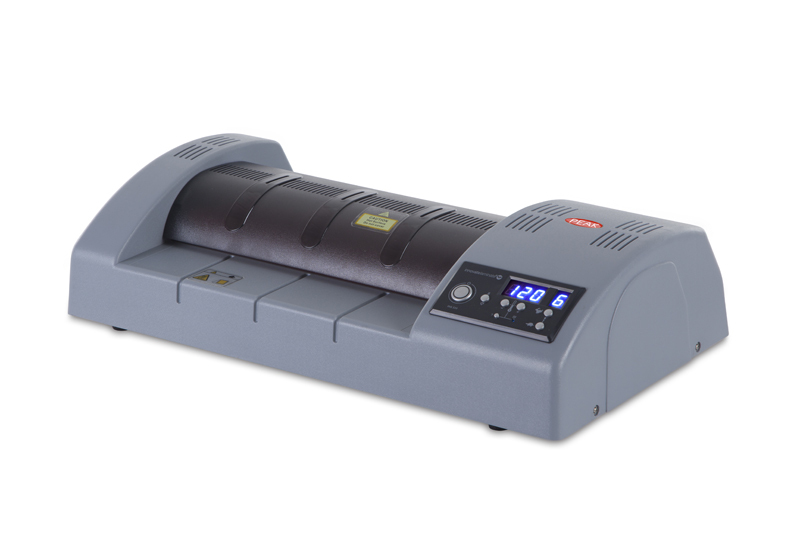 The Renz HT 330 Dual Pouch Laminator gives permanent protection that makes your documents tear resistant, dust repellent, durable and tamper-proof with crisper colours for an attractive, professional look. The versatile machine for regular office and copyshop use. 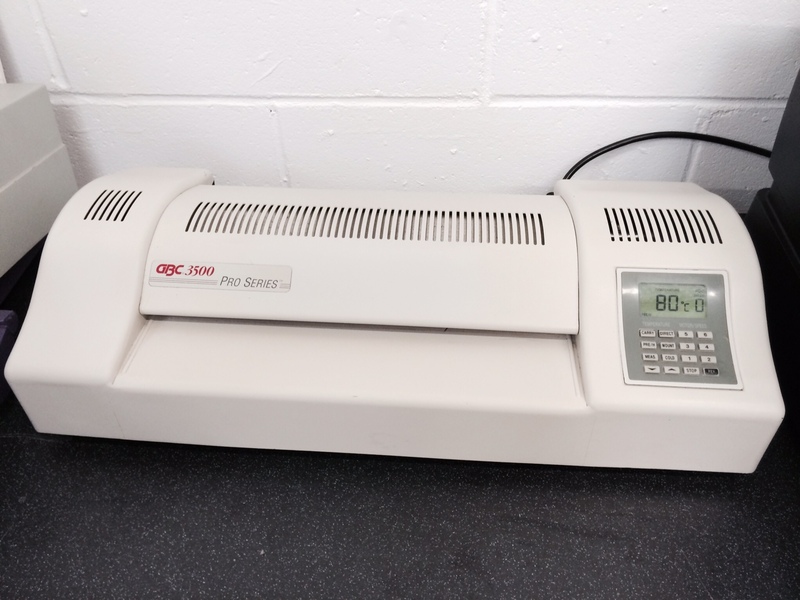 Two heated rollers and an additional plate heater provide perfect laminated results up to a film thickness of 250 mic. Adjustable temperature for all film thicknesses. LEDs indicate warm-up phase and ready state. Stand-by function. If the machine is not used for 30 minutes after warming up, the temperature is automatically reduced to 50/60°C. Press the on button to heat up the machine again to the most recent set temperature and the machine is once more ready for operation. Return function. 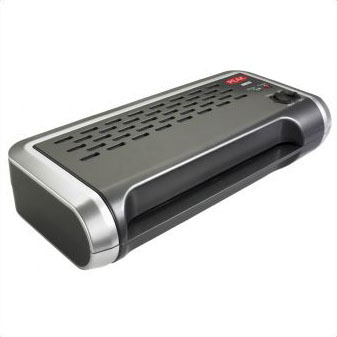 The Renz HT 330 L Pouch Laminator gives germanent protection and makes your documents tear resistant, dust repellent, durable and tamper-proof with crisper colours for an attractive, professional look. The Educator is the ideal laminator for using within an educational environment as it has great flexibility whilst remaining easy to use. The two models are highly reliable and operate using a card carrier system. 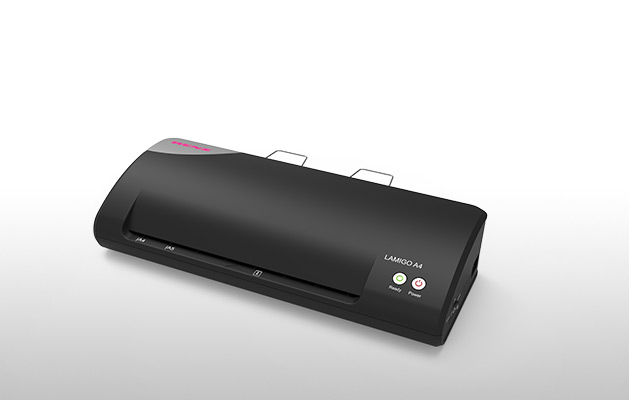 The Peak Professional Pouch Laminating Machine range gives users the option to Laminate from A4 size up to A2 formats. 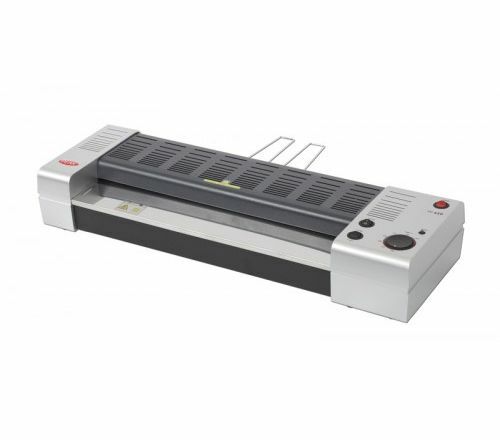 These pouch laminators offer a professional finish to documents while costing a fraction of other machines on the market. The new design means they are complete with hot roller technology and variable temperature control. Incase of mis-feeds there is an anti jam reverse funtion allowing the documents to be taken out of the machine with ease. 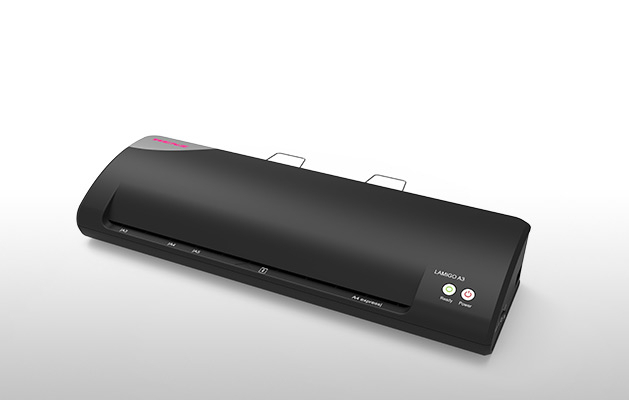 The Peak Lite range of A4 and A3 pouch laminators offer a great laminating solution for every application and budget. These machines offer an affordable way to produce quality laminated doucments. Both pouch laminating machines come with a 1 year warranty.